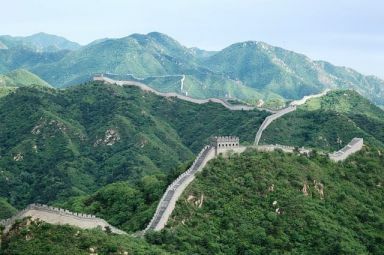 A trip to Beijing is incomplete without a visit to the Great Wall of China. 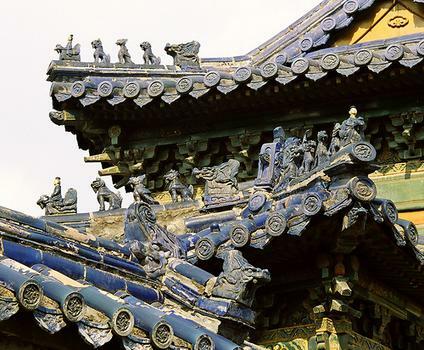 Most popular sections are Badaling, Mutianyu, Jinshanling and Jiankou, with each section providing a different flavor of this iconic symbol of China. 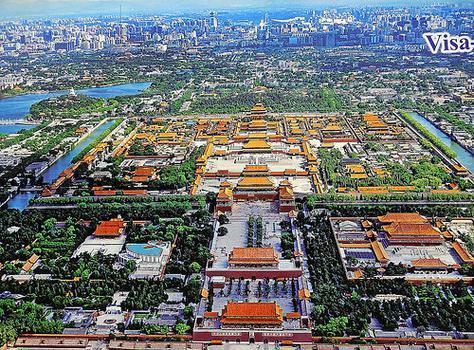 The Forbidden City, also known as the Palace Museum, is the imperial palace of the Ming (1368-1644) and Qing (1644-1911) dynasties, a grand-standing symbol of the might and stateliness of their court. 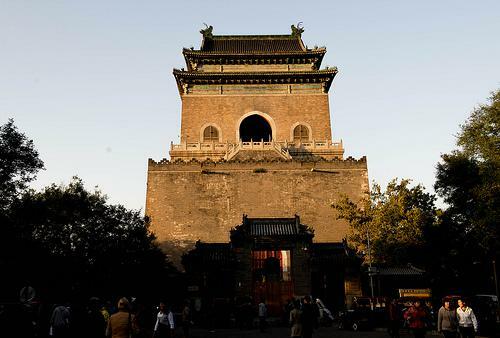 30 miles north-west of Beijing in Changping District are the tombs of 13 emperors of the Ming dynasty who are buried here at the foot of the Tianshou Mountain. The Summer Palace lies 20 km northwest of the centre of Beijing, with extensive gardens and romantic ruins of palaces built by Qing emperors. 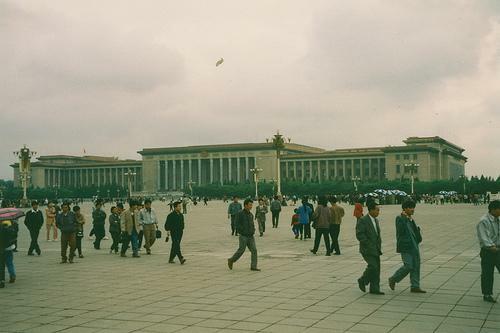 The Tiananmen Square is a large and historic public square in Beijing where Chairman Mao, the father of communism in China, declared the foundation of the People’s Republic on 1st October 1949. 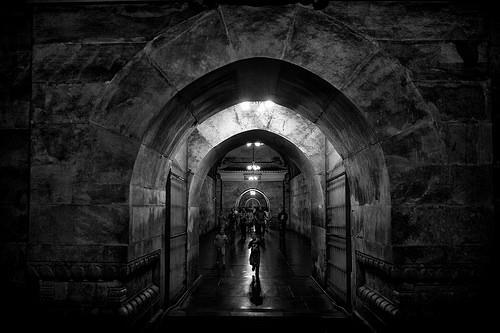 While Beijing's subway system is the quickest and most efficient way to get around, it can get terribly crowded especially during peak hours. Buses are also convenient if you understand Chinese. Taxis are comfortable, but can get stuck in traffic. Bike-sharing companies such as Ofos, Mobikes, and Blue Gogos offer a greener alternative. 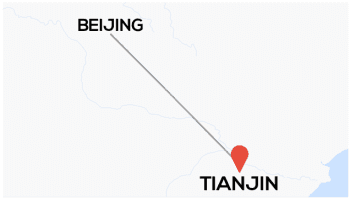 A 30 minute ride on the Beijing–Tianjin Intercity Railway leads to the national central city of Tianjin, which combines historical charm with a modern cityscape.